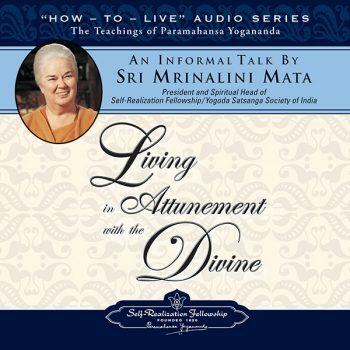 Drawing on her training with Paramahansa Yogananda and from decades of experience living a God-centered life, Sri Mrinalini Mata shares potent practical principles for bringing about the perfect attunement with God and Guru which our souls seek. 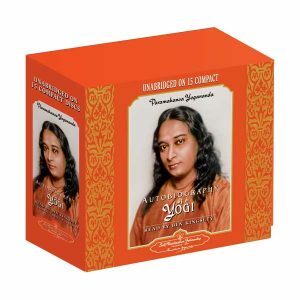 Emphasizing the importance of developing an intuitive understanding of how to solve our problems, she reminds us that Master’s teachings offer guidance for every aspect of life, and explains the way Master taught his close disciples to develop their attunement with him. 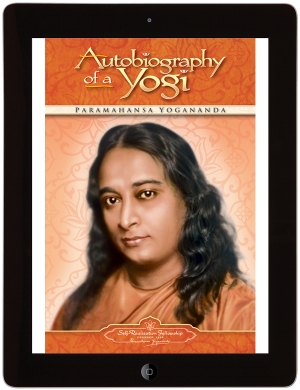 This succinct talk by one of Paramahansaji’s direct disciples is filled with true insights for opening our hearts, minds, and souls to that sublime divine Presence which is ever leading us onward toward the highest realization. After you have completed the checkout process, you will be given a link to download the audio files in mp3 format to your device. You will also receive this link in an email. Note for iPad/iPhone users: Any audio purchased on our site needs to be downloaded first to a computer, and then synced to your iPad or iPhone. This is due to Apple’s proprietary programming and is true for all audio files that do not come from iTunes or an Apple site. Our staff is unable to assist you with technical support or to walk you through the download process. As much as we would like to assist you, we have found that there are too many types of computer systems and browsers, MP3 software and players, as well as the individual settings and ways you have configured your computer and browser to be able to track down what the problem might be or to walk you through the download process, which can be different for every type of browser and computer system. Please consult your computer technician for assistance. © ℗ 2011 Self-Realization Fellowship. All rights reserved. 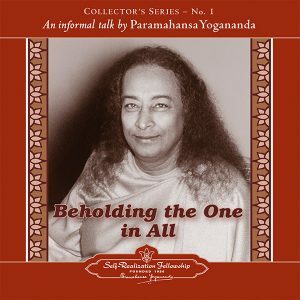 Self-Realization Fellowship (SRF) is pleased to grant you permission to download the audio file on this webpage, solely for your personal, non-commercial use as an individual customer. 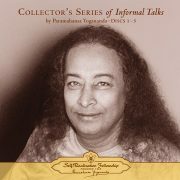 Kindly note, however, that SRF’s rights in the contents of this audio recording are protected by national and international copyright laws, and that without prior written permission from Self-Realization Fellowship, Los Angeles, California, any use (other than as stated above) of this material in any form or by any means now known or hereafter devised – including but not limited to copying, reproducing, distributing, transmitting, emailing, posting, uploading, licensing, reselling, republishing, and broadcasting – is strictly prohibited. Your cooperation is deeply appreciated. Sri Mrinalini Mata, one of those personally trained and chosen by Paramahansa Yogananda to carry on the mission of his society, was president and spiritual head of Self-Realization Fellowship/Yogoda Satsanga Society of India from 2011 until her passing in 2017. 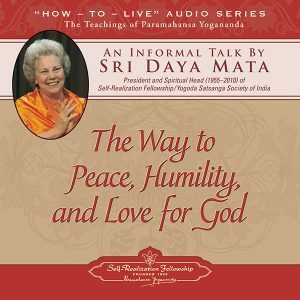 Born in Kansas in 1931, she met the Guru in 1945, at the Self-Realization Fellowship Temple in San Diego. 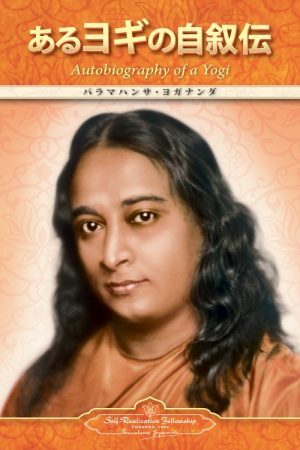 Just a few months later, with her parents’ permission, she entered Sri Yogananda’s ashram in Encinitas, California, as a nun of the Self-Realization Order. 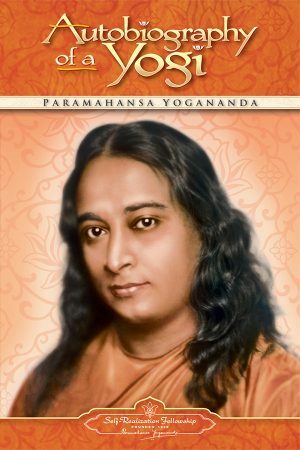 Through daily association during the years that followed (up until the time of the Guru’s passing in 1952), Paramahansaji personally trained her to prepare his writings and talks for publication after his passing. She served as editor-in-chief of SRF publications from 1971 to 2017. She made six extended trips to India to serve the Guru’s work there, and served as vice-president of SRF from 1966 until 2011.